Is it really about trade, or are they just upset that the Washington Capitals won the Stanley Cup? If that's what it is, they need to content themselves that if it wasn't for the liberal distribution of Canadians playing in the league on all teams, that there wouldn't be professional ice hockey. Or maybe they're angry about having to speak French. You see, Canadians speak French, but when they try to do that in France, the French people mock them for it. 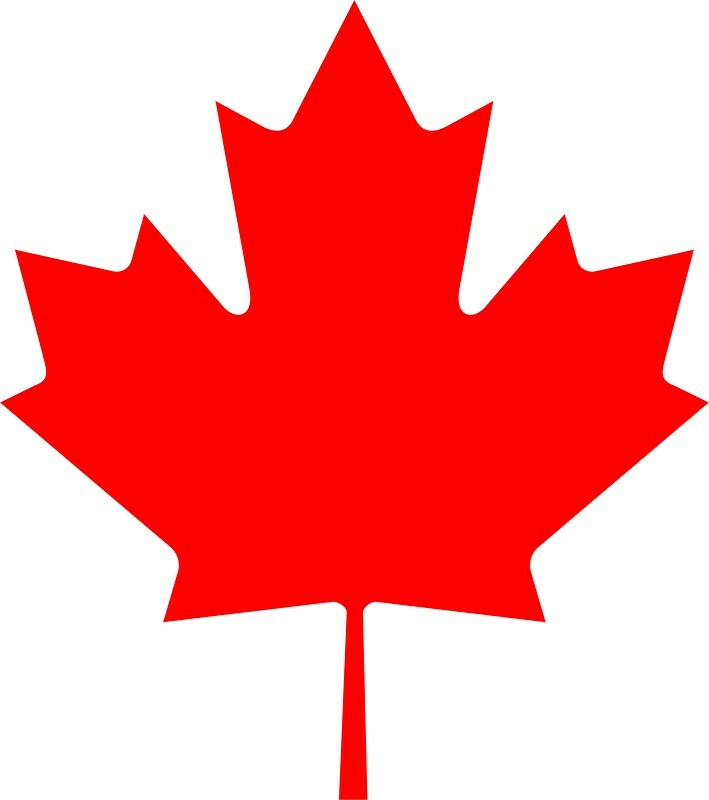 There is no gratitude from France, just speak English, Canadian friends. Let it go at that, and sing Oh Canada! in the Queen's language. The whole trade dust-up would be solved if they just admitted that they actually are the US 51st State, now, wouldn't it? We could be their 11th province if they accepted President Trump and the US Constitution and the Bill of Rights if that feels better. Trudeau and his rainbow socks, would have to go, eh? Here is an interesting factoid. 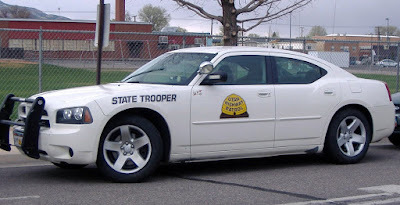 (LINK) When you think about bees in general, their place in the ecosystem and how they function, I can't help agree with the Utah Highway Patrol that they deserve a special place in our hearts. I'm serious about that. If I wasn't so busy running to and fro trying to earn a living, I think that I'd keep bees. I may do that at the White Wolf Mine. I haven't quite decided. They require care and love, but there is nothing about bees or honey that I don't find intensely interesting. Most of the fake news carried by the corrupt, lying, smug, sly, elite media is generated to support the agenda of the radical, progressive left. No sacred cow is as sacred to them as the global warming hoax. Politico claims that deadly insect-borne diseases are “on the rise” in the U.S. due to “warming global temperatures.” Although disease-carrying insect populations have increased greatly over the past several decades, there is no reliable evidence that climate change is the reason. Instead, the surge of these insects corresponds to the banning of DDT, a highly effective insecticide. Politico would never mention that. I wonder which Barbie little girls prefer? The fat, trailer park Barbie should come without teeth and the pack should include mixed race children with several demographic variations. One could be a little Obama? There should also be a trailer that she lives in with a pot bellied Ken, who wears a wife beater, and drives a POS beater with a bent fender. That would be very progressive. 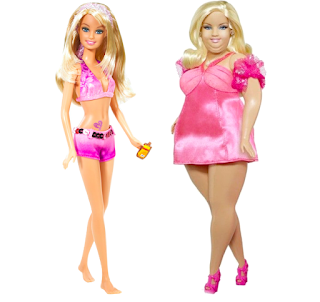 It would be more progressive still if fat Barbie came with box of fried chicken and a beer or something like that. Because every little girl aspires to be trailer park Barbie, doesn't she? Who knows but what her little boy could grow up to be president?